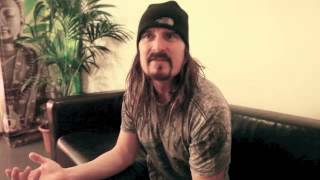 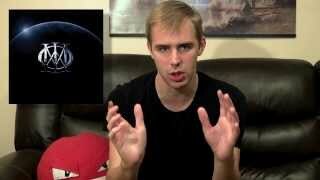 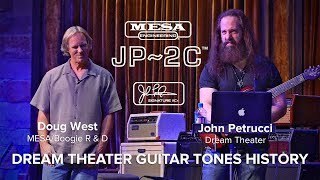 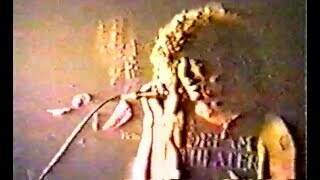 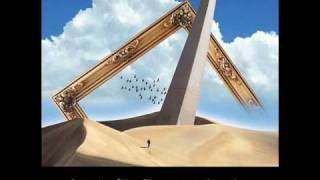 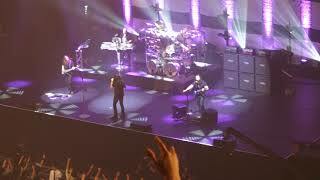 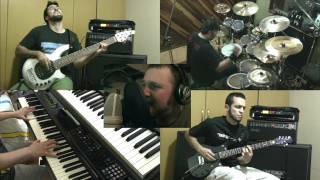 Dream Theater – Metropolis Part 1 (Images and Words) – SPLIT-SCREEN COVERS – VRA! 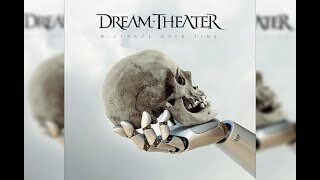 Dream Theater – Lifting Shadows Off a Dream – SPLIT SCREEN COVERS – VRA! 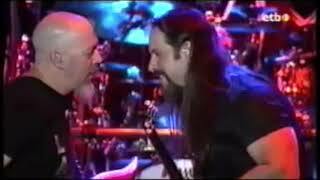 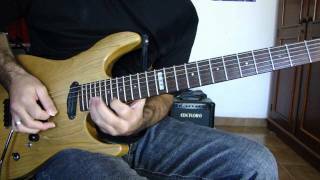 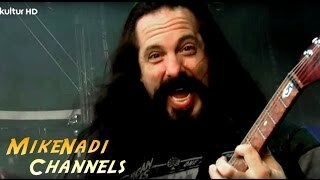 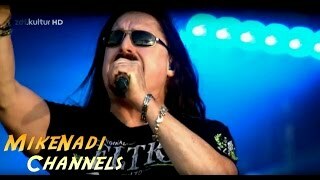 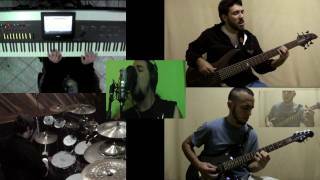 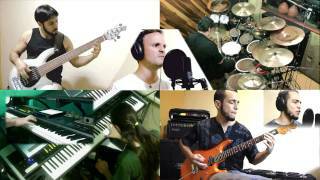 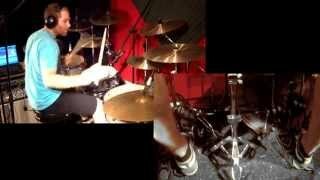 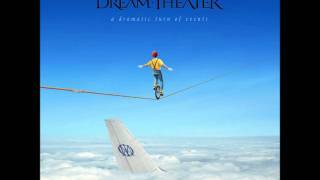 Dream Theater – Constant Motion (Systematic Chaos) – SPLIT-SCREEN COVERS – VRA!